Berlin has suspended the purchase of armed drones on the grounds that it “categorically rejects illegal killings.” This follows a report by Amnesty International that accused Merkel’s government of aiding the US with drone strikes in Pakistan. 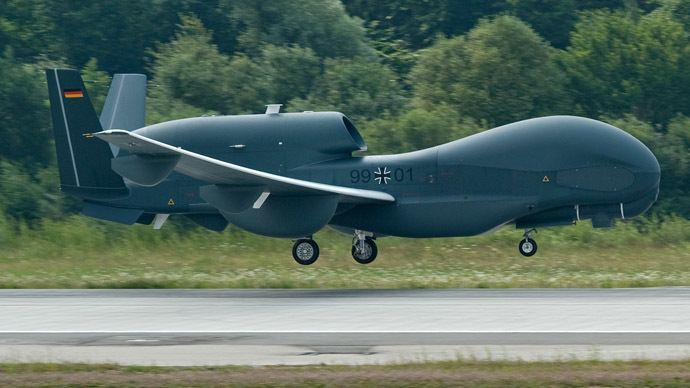 In spite of significant opposition in Germany – 59 per cent of the population according to a Pew Research poll in 2012 – outgoing German defense minister, Thomas de Maziere, spent hundreds of millions of euros on drones that were not permitted to fly in German airspace. 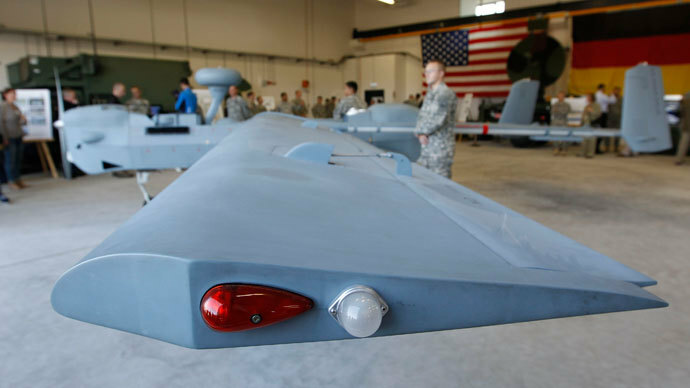 “We cannot keep the stagecoach while others are developing the railway,” declared Maziere, who announced to the German public in May that talks were underway to discuss the purchase of US Predator drones and Israeli Heron drones. 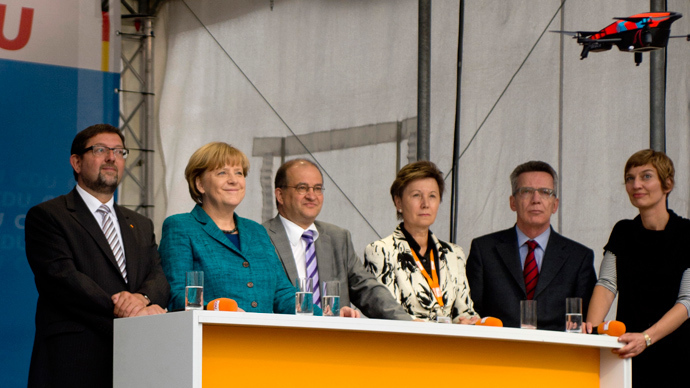 However, with the formation of a new government in Germany following Chancellor Merkel’s reelection in September, the German policy on drones looks set to change. Both the Social Democrats and the Christian Socialist Union parties voiced their opposition to the deal, writes the Local. The German government is “allowing all these operations and all these drone attacks by allowing the US military bases in Germany,” German MP Sevim Dagdelen told RT in an interview. “That’s why I cannot really say that they are rejecting” the use of drones for illegal killings. Dagdelen said that some German politicians have changed their tune on drones after saying before recent elections that they would not support their use. Although the German government has criticized Washington’s use of the remote-controlled craft to carry out strikes, Amnesty International has accused Berlin of complicity in some attacks. In a report published by the organization in October, Amnesty said it had data from Pakistani officials that Germany handed over key information on drone targets. “Secret services in Germany and in other European states have worked together with the USA and its drone program in Pakistan,” said the report. As part of the report on drone attacks, Amnesty investigated 45 targeted killing that took place between January 2012 and August 2013 in the tribal region of North Waziristan along the Pakistani border with Afghanistan. The government of Pakistan claims that drone attacks have claimed up to 900 civilian lives in the country and condemn them as a violation of sovereignty and human rights. Dagdelen said an alternative to combat drone use is for powers like the US to reverse their support of militants when it’s convenient.